Thank you for your interest in Marbach Smiles: General & Specialty dentistry in San Antonio, TX. 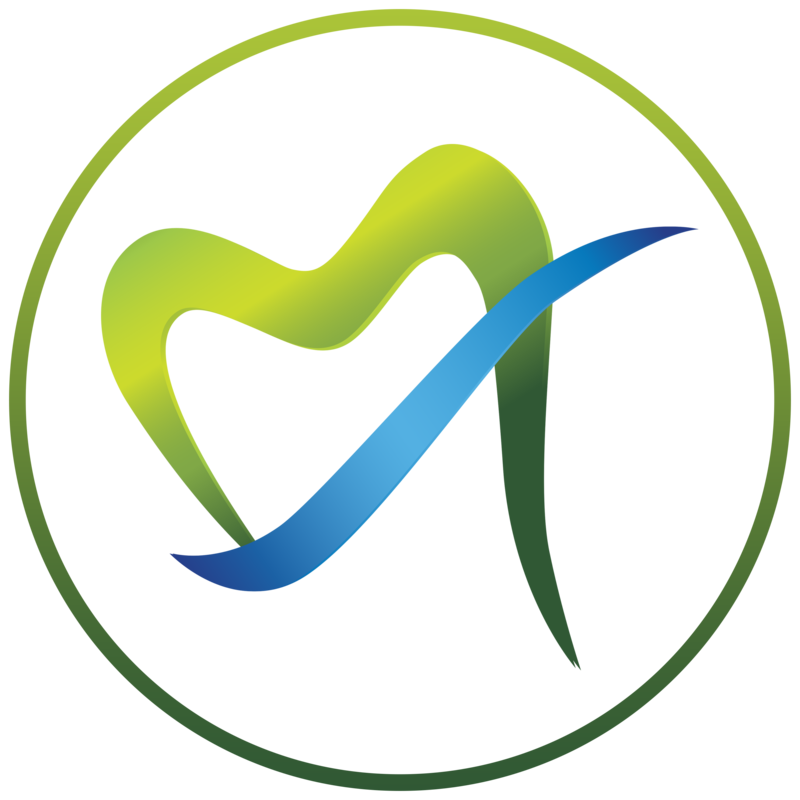 At Marbach Smiles, our primary goal is to provide top-notch dental care in a very delicate fashion. We use the latest advancements in dental technology in combination with the soft touch of our staff members to achieve this goal. We want to create long-lasting relationships with our patients and have them become a part of our extended family as we help them maintain their oral health for a lifetime. Our team members are highly trained to serve all ages of patients. We are well aware of the fact that all ages of patients need a different approach to help them ease their dental anxiety while they are treated in a dental office. Very commonly we receive compliments from our patients on how gentle our dentists comparing to their previous dentists. Patient education and prevention of oral diseases are the two most important aspects of our practice philosophy at Marbach Smiles. We don’t just provide dental treatment at Marbach Smiles, but we provide Dental Care!